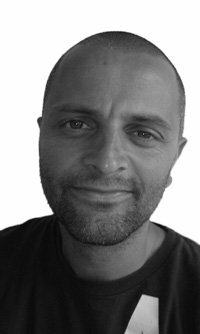 Today’s featured field recordist is Mikkel Nielsen. Based out of Denmark, Nielsen is a popular community recordist that captures an incredibly wide range of unique and cool sound effects. 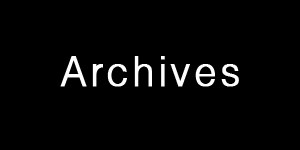 They range from interior Foley recordings to ambience collections in unusual locations such as shipyards and junkyards to specific, focused recordings of pigs, mopeds, and more. When he isn’t hunting down sound effects, Nielsen provides audio for feature films and documentaries. I was intrigued by the diverse range of sound effects that Mikkel captures for sound effect libraries and editing projects. He kindly shared his thoughts with me about the equipment in his locker, as well as an energizing experience capturing tricky clips for one of his sound libraries. 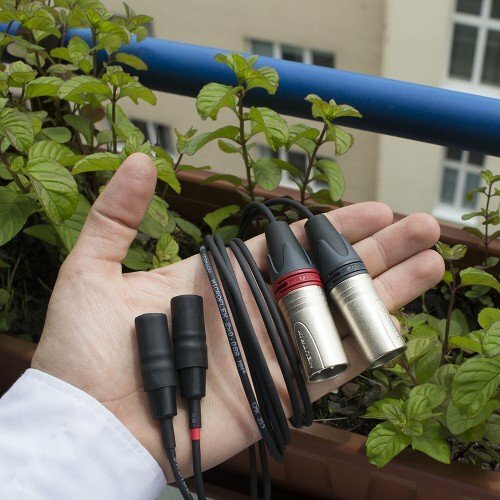 Creative Field Recording: What is your favourite field recording kit, and why? This very much depends on the environment, or sfx I want to record. But for a recorder my favourite is the Sound Devices 7-Series (I have a 702, and a 744T), as these are rock solid, built like tanks, and always deliver in the most outrageous and hostile places. I love the fact that I could take them to a hot desert or engine room, and immediately hereafter take it to an extreme cold place, or extreme rain or snow, and it still just works. This is of most importance to me. That and the sound obviously. I find that the recorder just sounds so natural. I can always rely on what I monitor is actually going to tape (CF card). I tend to use the 7-Series for stealth recordings too. 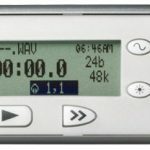 The recorder is a big heavy to carry around in a backpack, but it is well worth the back pain, considering the sound it will record compared to smaller recorders. For microphone(s) I do love using my set of Sennheiser MKH 8020s. Especially for ambiences, where they pick up everything from highs to very deep lows, and they are nicely sensitive, so I can get a great signal without cranking the gain too much. On some sfx recordings these are great too. I tend to use them on trains and planes passing recordings, and stuff which does not produce a loud sound, like the inside of a Nagra playing, or the cooling of a car’s radiator when the car has been shut of etc. The only problem here is that the omni pattern will pick up all other sounds too coming from all over the place. I “control” this by recording exteriors at night, or recording sfx inside. I used the 8020s on my Hurricane Winds library. They worked pretty well here, considering being in relative small Rycote windshields, with hurricane winds hitting me constantly. Another cool microphone set would be my fairly new Telinga Parabolic mic set. This is mostly used by nature recordists around the world for capturing birds and animal sounds. I like using it on rain, and water, where you zoom in on actual waves, or drips etc. The parabolic is quite big to walk around with, but for certain situations its really worth it I think. I have had good luck with placing the Telinga in front, picking up forest sounds, and a set of 8020s a few meters behind the Telinga, and actually getting a very wide a great sounding quad recording. 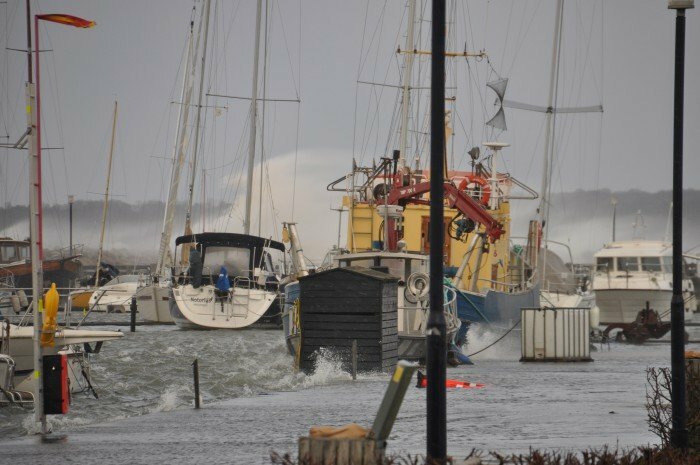 I have used the Telinga on storm recordings too, on a local harbor where I could easily zoom in on the wind passing the ropes on ships. Great sounds here! My latest addition to the microphone closet, is 2 Sennheiser MKH 8040s and a MKH 30, for double M/S recordings. This setup is great for producing both a 5.0 track and to get ambiences more focused then using a set of 8020s. Great for sfx recordings too! Ohh, and I just received 4 Lom Usi Pro Omni mics. These will be used for quad recordings as well. CFR: What microphone do you prefer to use in the Telinga parabolic dish? The mic is actually Telinga’s very own stereo mic. The one with the round clear plastic plate to seperate left from right. Sort of like a Jecklin Disk. I didn’t think it worked but it actually does. CFR: What is your favourite field recording experience or sound you captured using this kit? 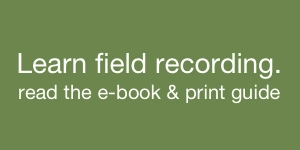 That must be capturing the recordings used in the Hurricane Winds library. The last few years Denmark has been hit by some pretty nasty hurricanes, and both times I have been lucky to get out in the dirt and record them (and survive them). Being outside when such massive force is coming by is frightening and very impressive I think. Though roof tops were being ripped apart, and garden trampolines were flying all the place, I was wearing a constant smile on my face. It was incredible! I have been lucky to get a lot cool recordings from different places, but this one certainly sticks out, and will be remembered. Thank you to Mikkel Nielsen for sharing his thoughts on field recording, equipment, and capturing sound fx! 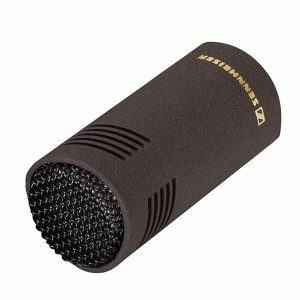 Sennheiser MKH 8020 omnidirectional condenser microphone. Sennheiser MKH 8040 cardioid condenser microphone. 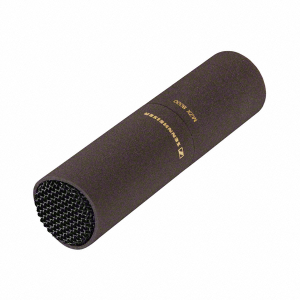 Sennheiser MKH 30 figure-of-eight condenser microphone. Lom Usi Pro omnidirectional electret microphone. 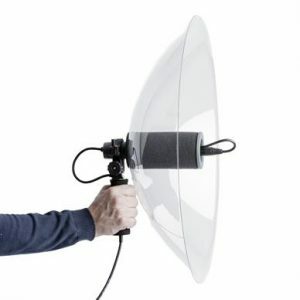 Telinga Parabolic dish microphone set. 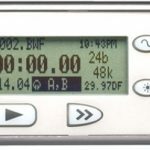 744T 4-track timecode audio recorder. 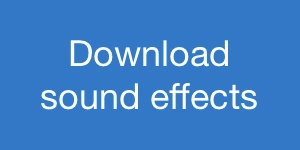 Download Mikkel’s libraries on his sound fx Web store. Read news on his blog. 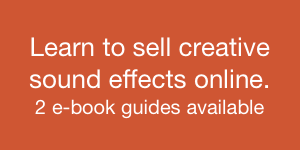 Read an interview of Mikkel on the A Sound Effect blog.